FRAMINGHAM, Mass. 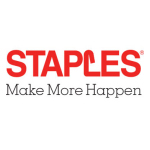 & LOS ANGELES--(BUSINESS WIRE)--Staples, Inc. (NASDAQ: SPLS) and Platinum Equity today announced a definitive agreement under which Platinum Equity will acquire Staples’ business in Australia and New Zealand for an undisclosed sum. 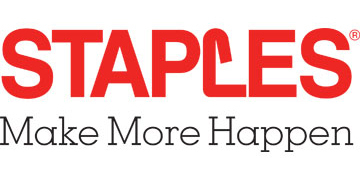 The transaction is expected to close in the second calendar quarter of 2017.